The complex nature of our nation’s turbulent economy has impacted all Nigerians and leaves many feeling confused and anxious. 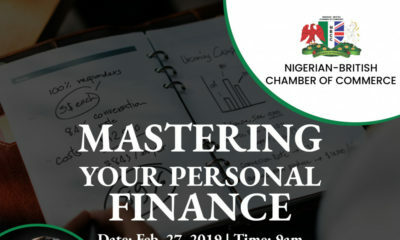 The good news is that no matter how challenging things may be, the basic fundamentals of personal financial management still apply; stay focused on this. Have you made your New Year Resolutions? Did you include any financial ones? All major life events such as getting married, having a baby, educating children, losing a job, getting divorced, buying a home, losing a loved one, planning for your retirement and your estate come with financial consequences that must be prepared for. Here are 12 resolutions to consider for 2019. Don’t try to tackle them all. Tackling just 3 or 4 will lead to significant improvement in your financial life. Living as though nothing has changed during challenging times can make a situation worse; changing your spending habits must be a priority. Budgeting is one of the most important tools for financial security. A good budget will help you to plan and monitor your expenses so you can identify where to cut back if necessary. Where does your money go? The traditional suspects are eating out every day, recharge cards etc. Can you cut back a little on these? An emergency fund is a must-have, particularly during times of financial challenge. Build a fund with at least six months’ worth of your expenses in an accessible, interest bearing account. 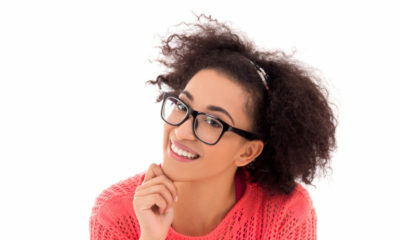 If you are suddenly faced with unemployment, medical expenses, or other unexpected events, you will have this financial cushion to fall back on. If you can’t build 6 months, focus on 3 months. The key is to have something saved. Can you set aside a minimum of ten per cent of your monthly income for savings. 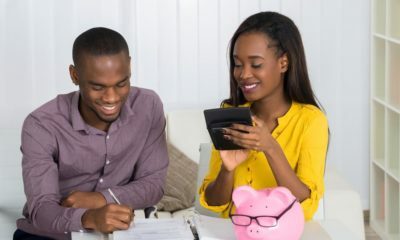 One of the most effective ways to increase savings is to automate the process by having the funds deducted via a direct debit into a savings, money market or mutual fund account. If the funds are in an account attached to your debit card you may be tempted to dip into the funds. Getting out of debt or at least reducing it is another key step to taking control of your finances. List all your debt, and prioritize by focusing on the debt with the highest interest rates first. 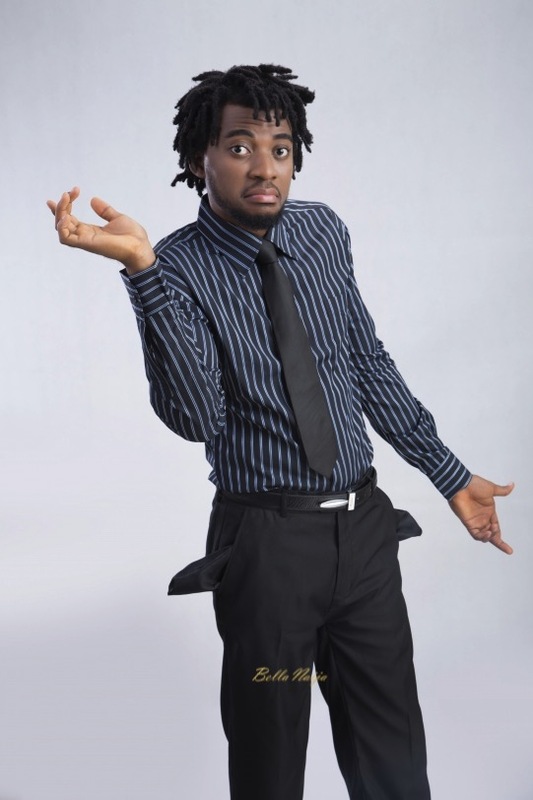 Are you one of those people that avoid your lenders? Have you stopped taking their calls or ignore their reminders? You need friends and family as a lifeline when things are really bad, so if you damage relationships, it only comes back to haunt you. If your debt has become overwhelming, contact your creditors to discuss the possibility of coming up with more palatable repayment arrangements. If you have some savings and your debt is under control, consider investing in the stock market. It is important to remember that the stock market, over the long-term, has outperformed other asset classes. Many stocks are currently selling well below their true value. If you are fortunate enough to have cash for long term investing, this is a good time to seek professional advice to build a diversified portfolio. Remember that investing comes with risk; to mitigate this, you should diversify across the primary asset classes. A healthier lifestyle means fewer medical expenses. If you are healthy, you will have brighter prospects in all aspects of your life. Do you need to lose weight, eat more healthily, or exercise more regularly? Take your health seriously and take concrete steps to improve it. Make this a way of life for your family to ensure that your spouse and children are healthy. There is something everyone of us can do to earn extra income and it is time to find out what that is. What can you do outside your full time job? If you are unemployed, this becomes even more urgent. Have you considered tutoring, consulting, blogging, photography? Identify and nurture your passion and talent and begin to leverage on it to earn in 2019. You are your greatest asset. Do you have adequate cover for your health and your life, particularly if you are the primary breadwinner? Are your properties including your car and home adequately insured? Things happen and you cannot afford to be careless with insurance. In addition, do keep up with routine maintenance of your assets so that you can identify festering problems before they require expensive repairs. The odd noise coming from your car engine should not be ignored. Attend to issues early. Most Nigerians do not have enough money saved by the time they face retirement. Most of your retirement income will have to come from money you set aside and invest today whilst you are still young and earning. Do you have a Retirement Savings Account? Make this an important part of your long-term plans. No one wants to think about death at the start of a new year, but you owe it to your family to put something in place should something untoward happen to you. Make an appointment with an estate-planning attorney who will put you through a relatively simple process. If you already have a will, review and update it to make sure you have included any new assets or beneficiaries. In spite of how difficult things might be for you, there are always people worse off. Philanthropy is a powerful and effective way to change lives. Determine your area of interest and identify ways in which you can make a positive impact. It is important to note that the most fulfilling things in life have little to do with money. They have to do with relationships; with your partner, your spouse, your children, your siblings, your parents, your friends. Remember to count your blessings in 2019. Enjoy your Life and may God grant you good health, happiness, and peace this year and beyond. Happy New Year! What are Your Expectations for the New Year?